Oh how happy am I that this is the beginning of a new series? Yep, five stars worth of happy! Ms. Scott does a wonderful line in cowboys who have brains, ethics, and deep desires, that make for really meaningful stories. Here we have a tale which begins with such a dramatic ending, that it is really difficult to believe that there will be a change in the feelings between Micah and Daniel. And yet, I knew that she would pull it off and make me believe the transition from hatred to love. Rachel's story is also very important to this book, and it is wonderful to watch her and her children as they re-establish themselves in Whisper Ridge and return to some form of stable life. I am hoping that more good things are going to happen to them in future installments. 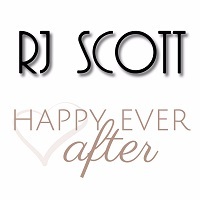 They certainly deserve a happily ever after too. There are probably many people who could benefit from thinking about Chris's take on things, and Micah does at least listen and consider just what did happen and who was to blame. I am keen to read more about his future. The passion in this book is deeply felt, yet slow to be released. It makes for an amazing buildup of confused desires and memories of easier times. It makes the ending all the richer. Read it and see what I mean! I think I will probably be in the minority with this one, but this book missed the mark for me. While it dealt with some heavy subjects and the author handled them well, I just didn't connect with the main characters. I felt the emotions from the accident that happened 9 years ago, that they constantly talked about, over and over again, but I didn't feel connection with any of the characters. There was so much inner monologue too, which drives me nuts, I need dialogue. I am curious about Chris and to see if he gets his own book. I just wish I would have felt the connection between Micah and Daniel, even a little spark, but I didn't feel it, so it made me less into the story. 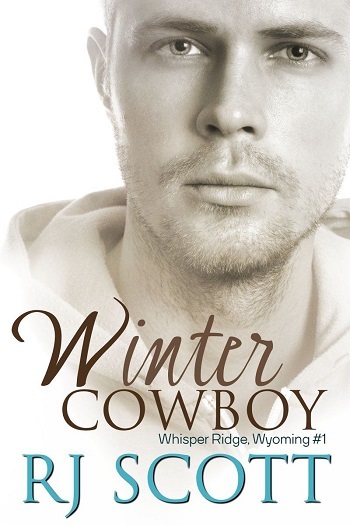 Reviewers on the Wicked Reads Review Team were provided a free copy of Winter Cowboy (Whisper Ridge, Wyoming #1) by RJ Scott to read and review for this tour.